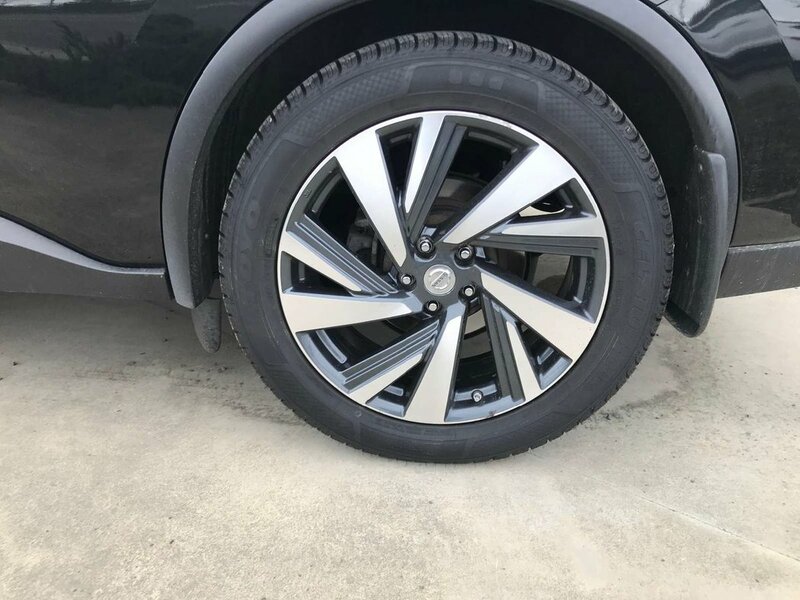 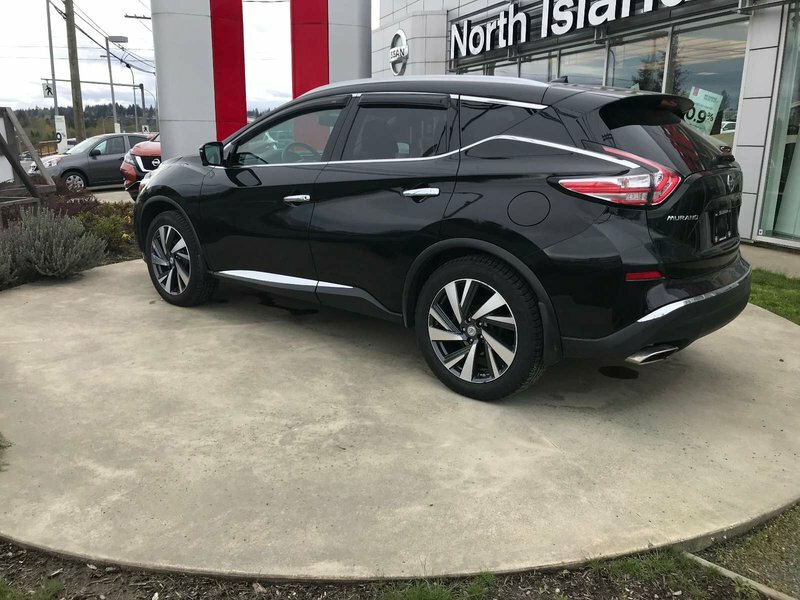 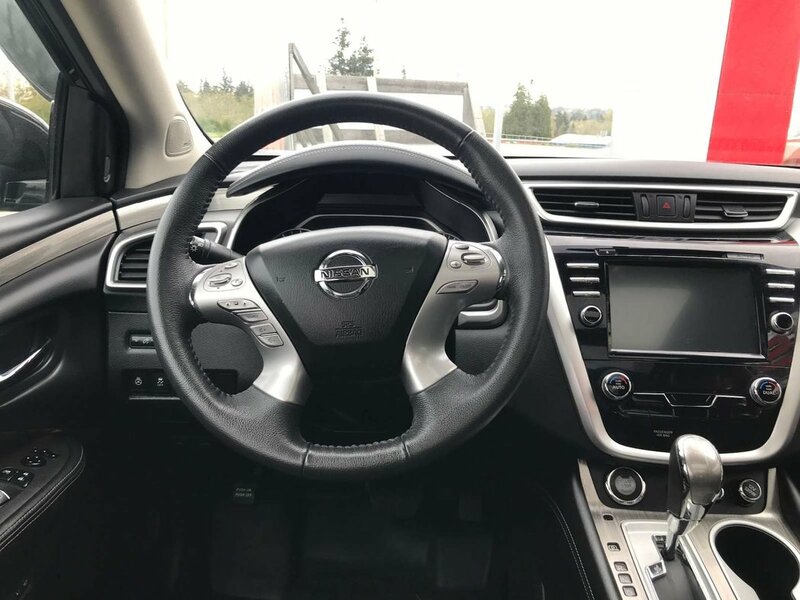 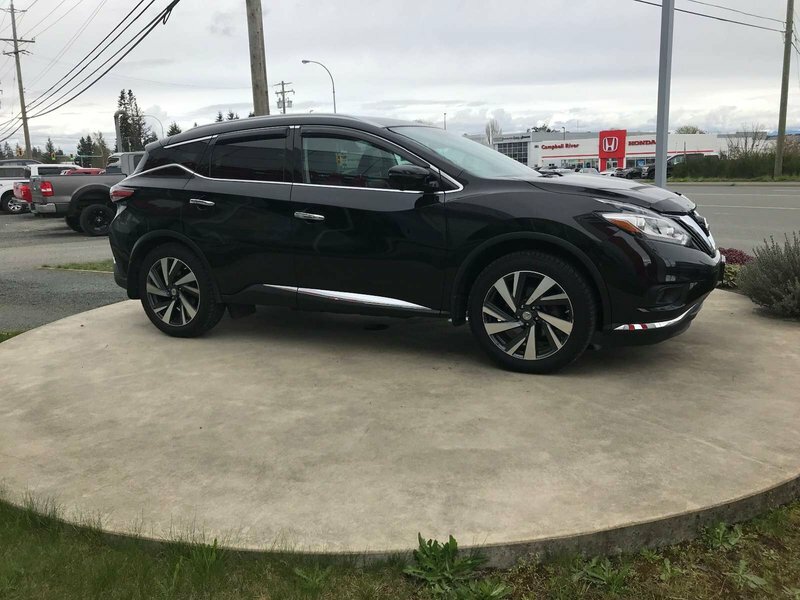 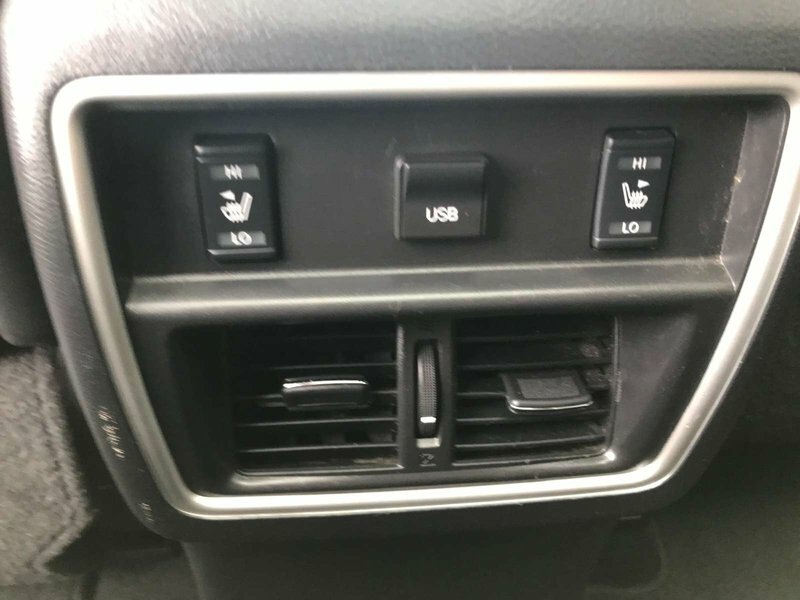 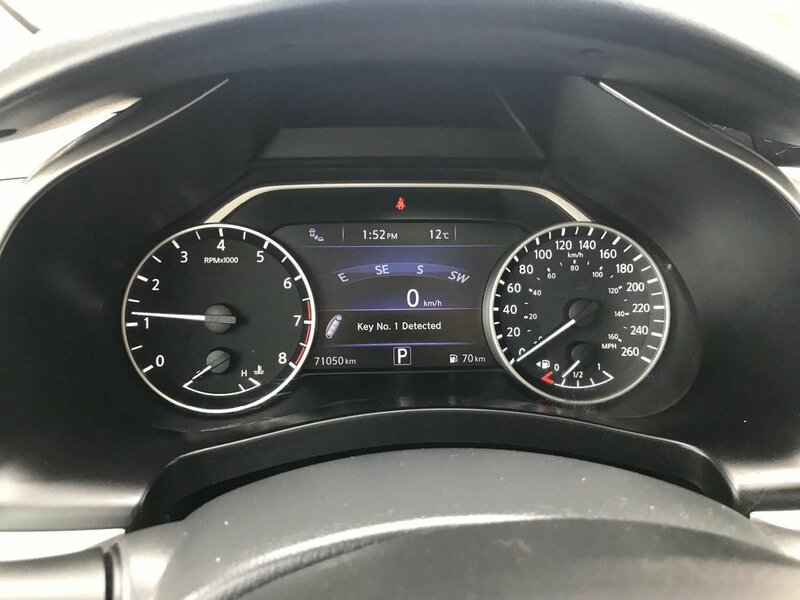 Very clean 2016 Nissan Murano that is accident free and has great kilometers for its year. 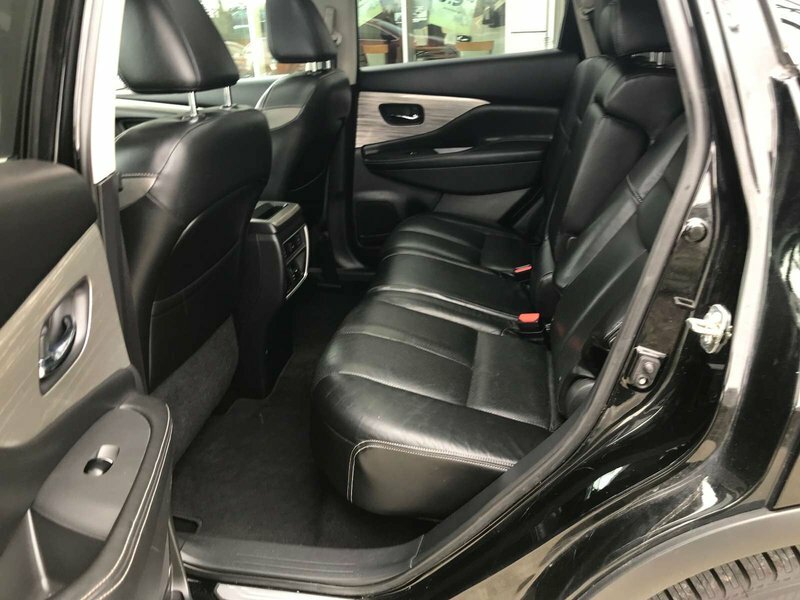 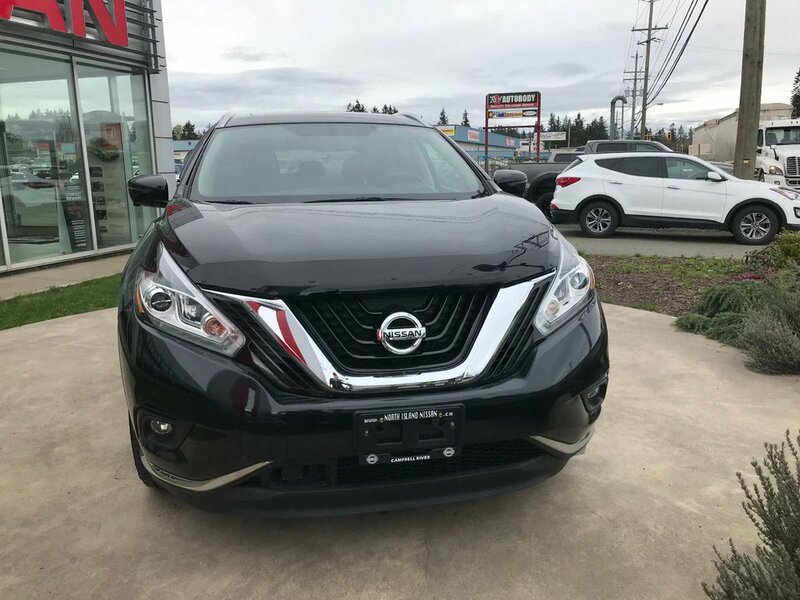 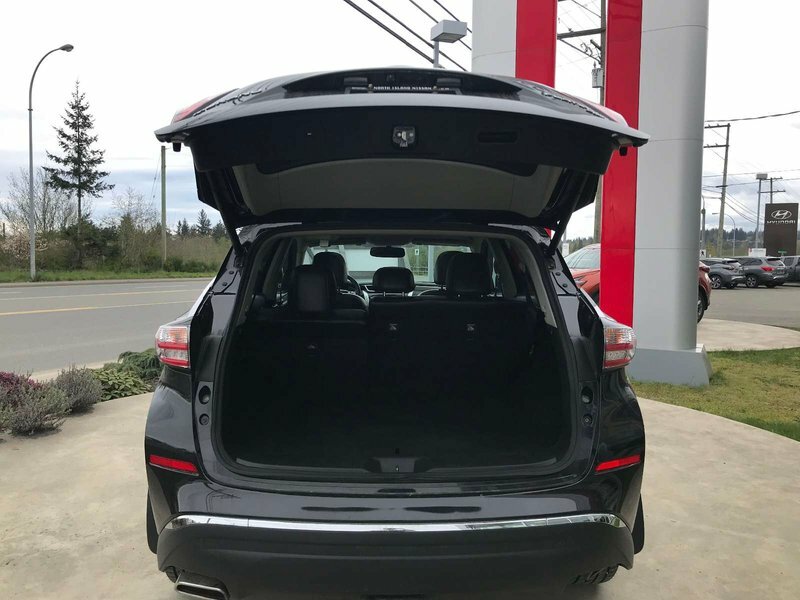 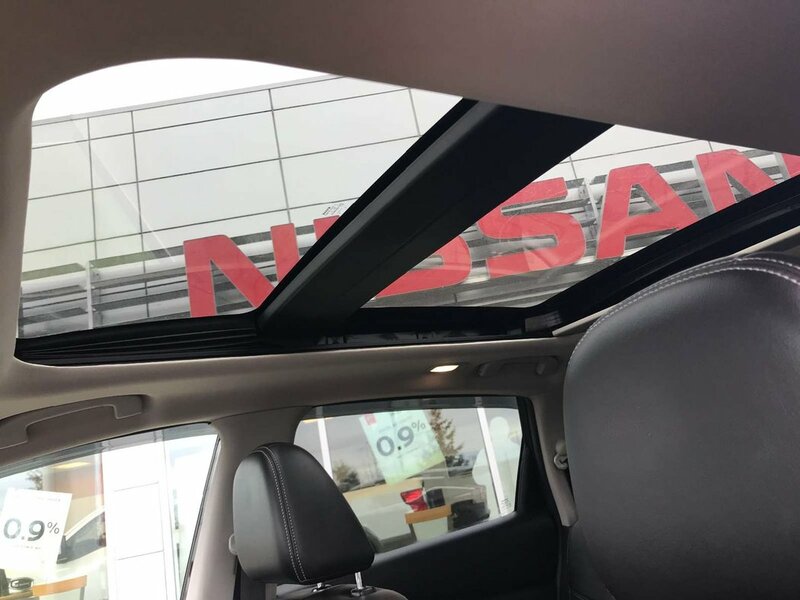 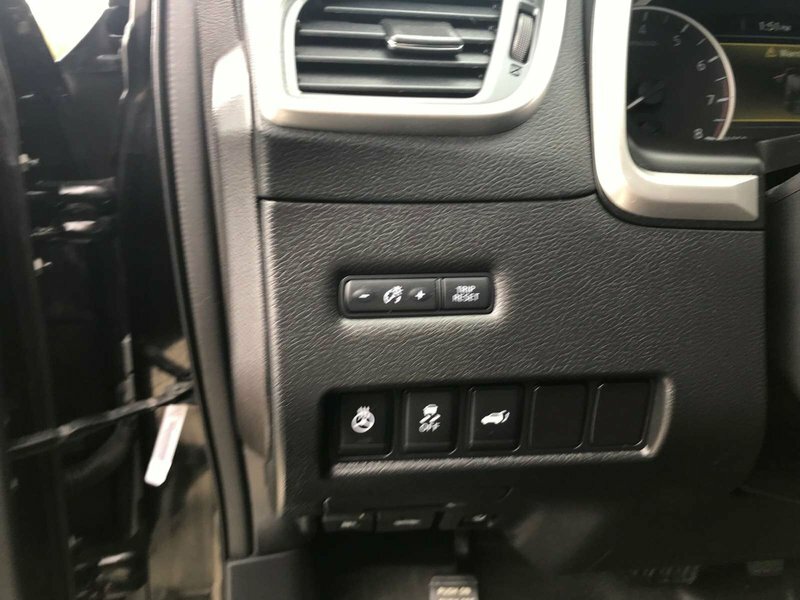 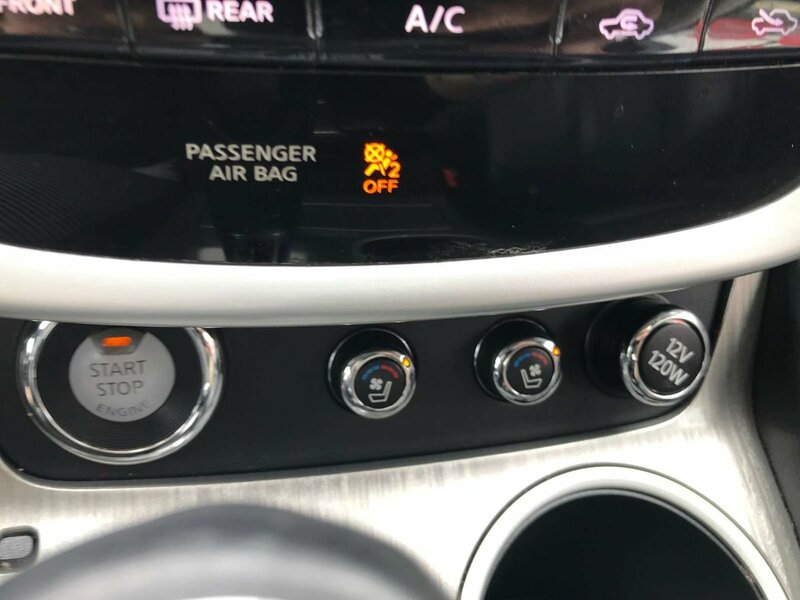 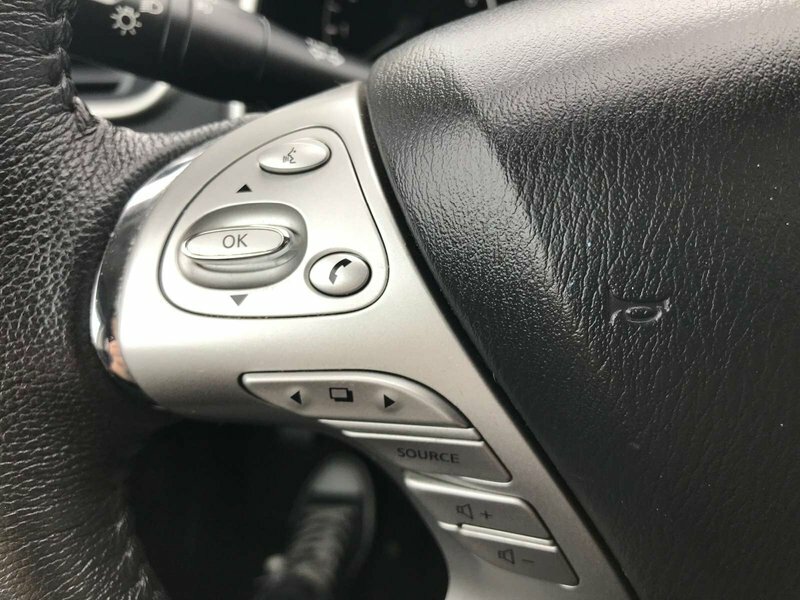 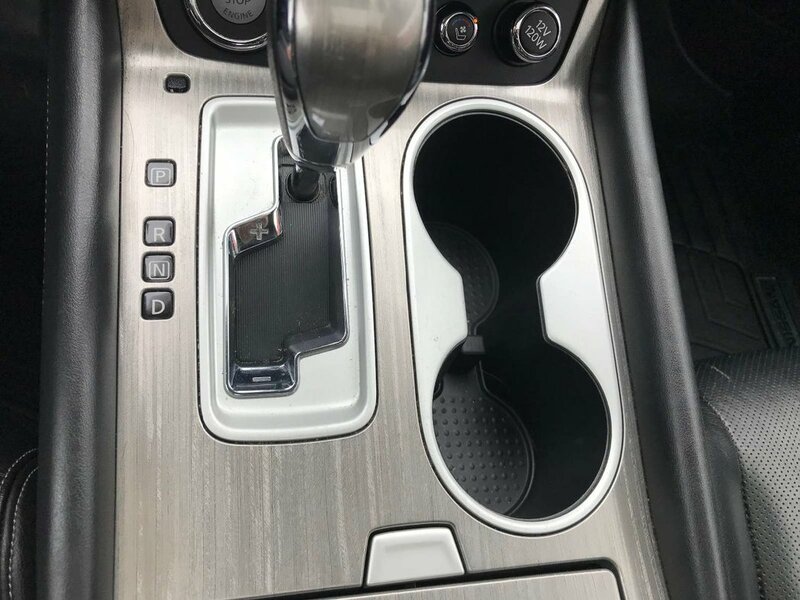 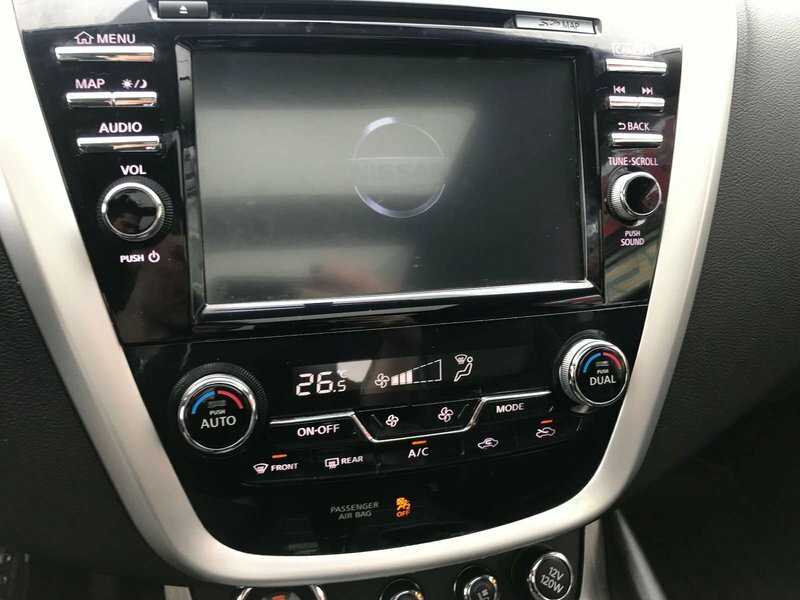 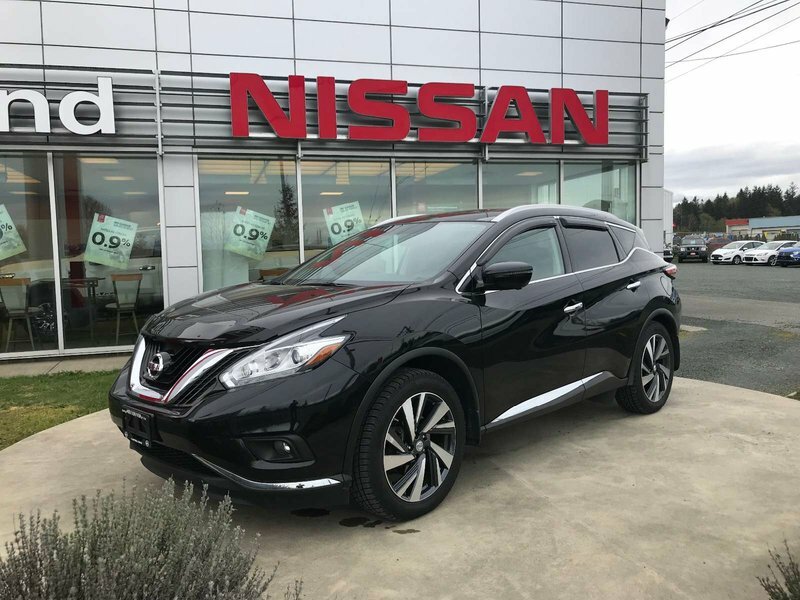 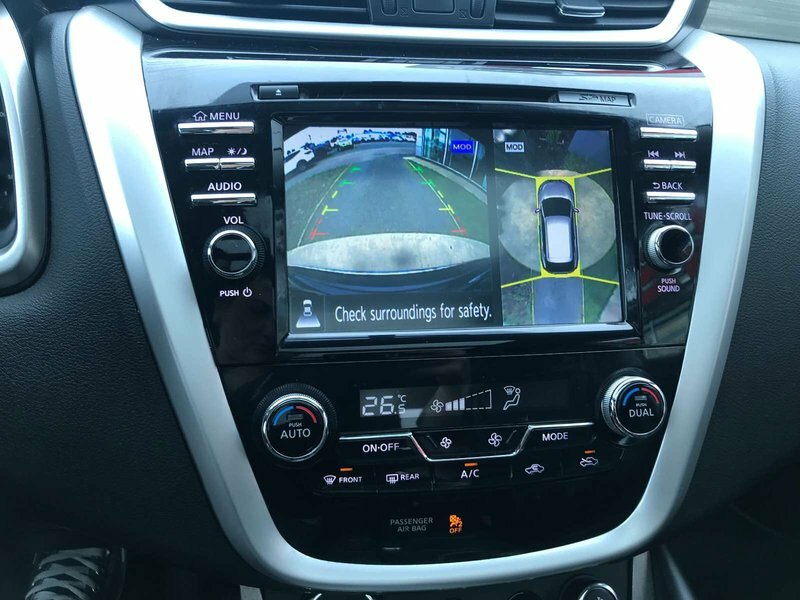 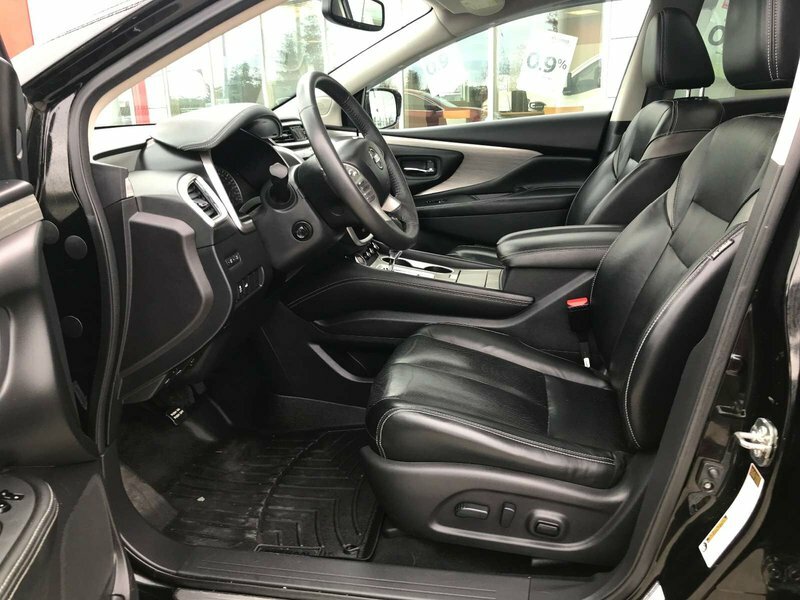 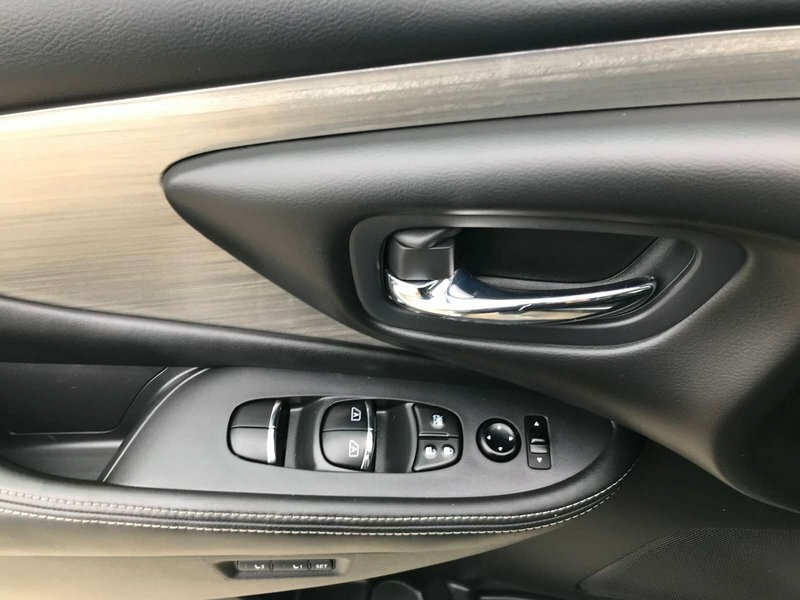 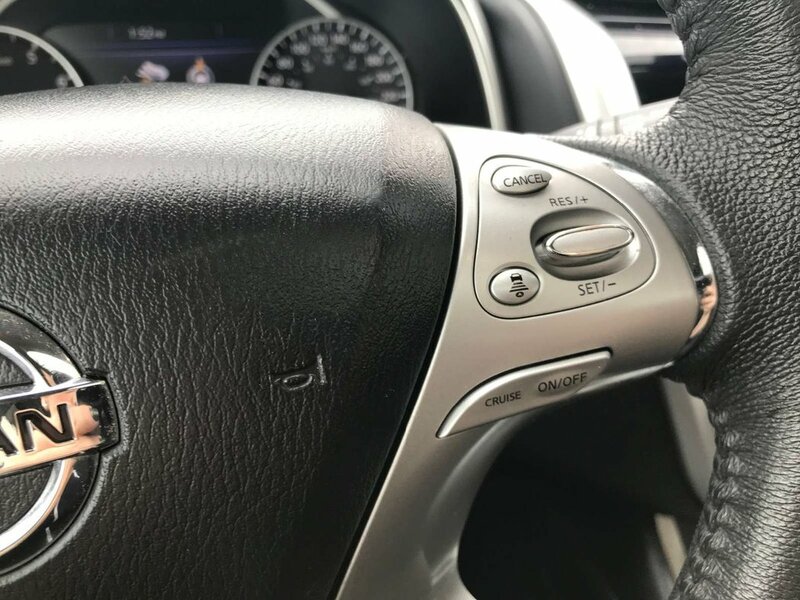 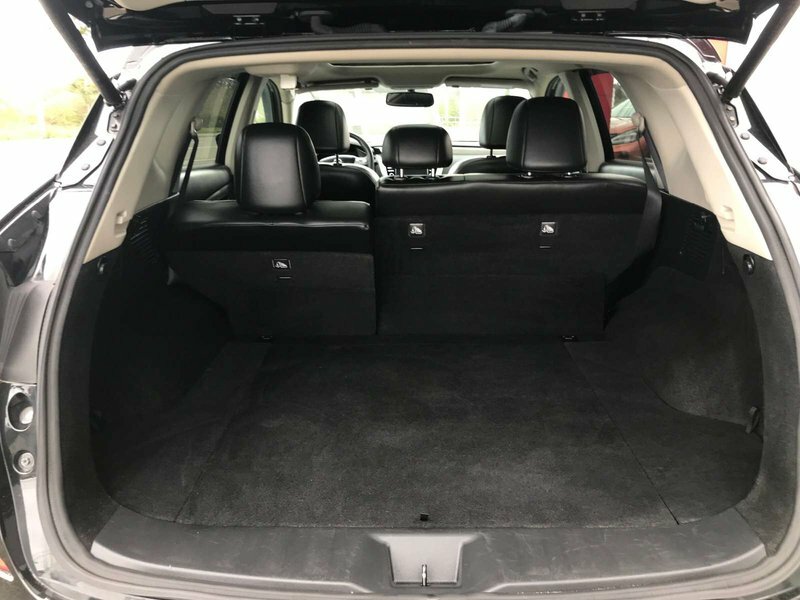 This Murano comes with a comfortable full leather interior, heated seats to keep you warm, navigation and even a 360 camera to make parking a breeze! 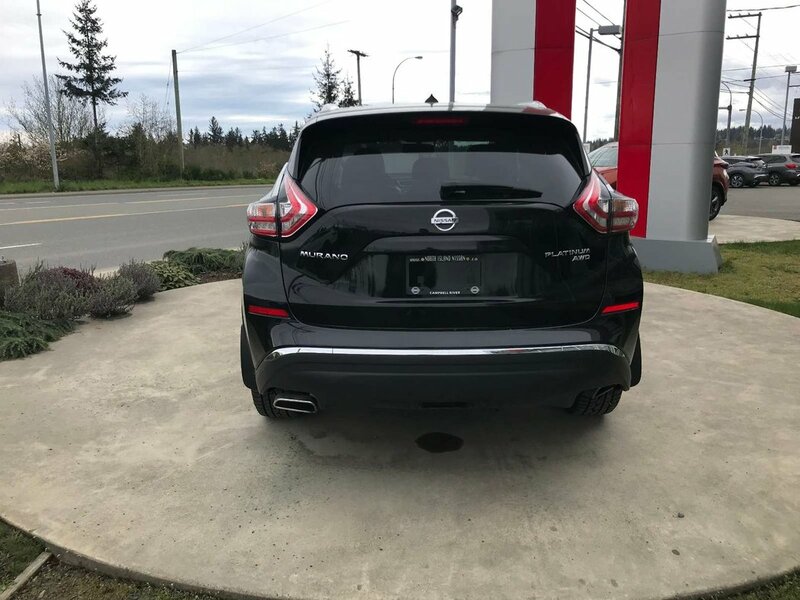 For more information, contact any of our knowledgeable sales staff at 250-287-7272.